8 – 14 July is National Diabetes Week. With 280 people diagnosed every day in Australia with either type 1 or type 2 diabetes, diabetes really is a concern for many. 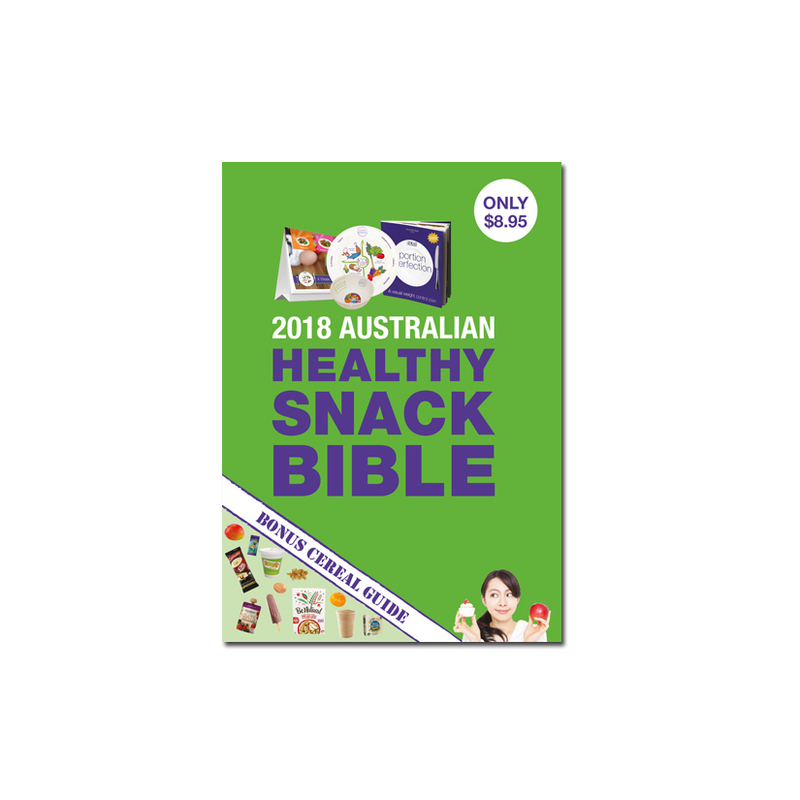 They say that for every person with type 2 diabetes, there is another who is yet to be diagnosed and with Australia’s obesity epidemic, even more people are at risk. Type 1 diabetes is an auto-immune disease usually detected during childhood and requires insulin for management. 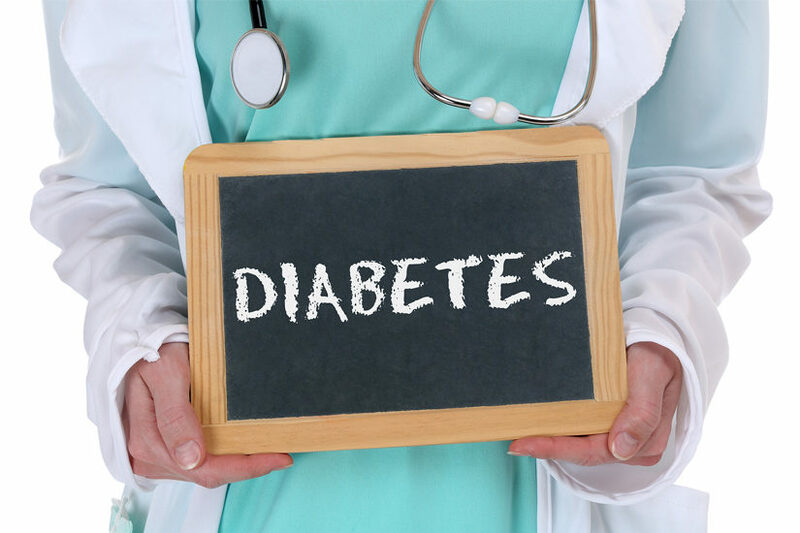 Type 2 diabetes is the most common form of diabetes and is considered a lifestyle related disease; mainly affecting overweight people in their 40’s and upwards. In many cases type 2 diabetes can be managed by a combination of a healthy diet, regular physical activity and in some cases medications. There is no special diet required for people with type 2 diabetes, they just need to eat regular meals and have regular snacks spread evenly over the day. 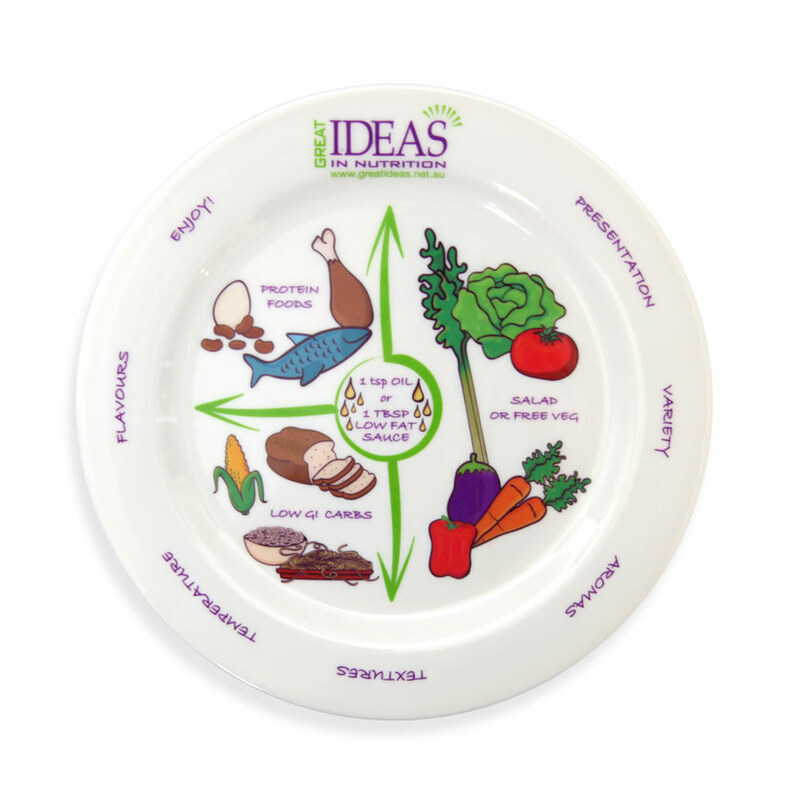 It is important that a person with type 2 diabetes has the right carbohydrate distribution throughout the day and follows a low saturated fat diet. So knowing how to cook the healthy way is important. Choose a low saturated fat diet. Cut the fat off meat, remove skin from chicken and where possible avoid cream, butter and high fat products. Use low fat products. Such as 25% reduced fat cheese, diet yoghurt, skim milk and low fat margarines. Use cooking spray instead of frying in fat. Include lots of vegetables and two – three serves of fruit a day. Aim for 30g of fibre each day. 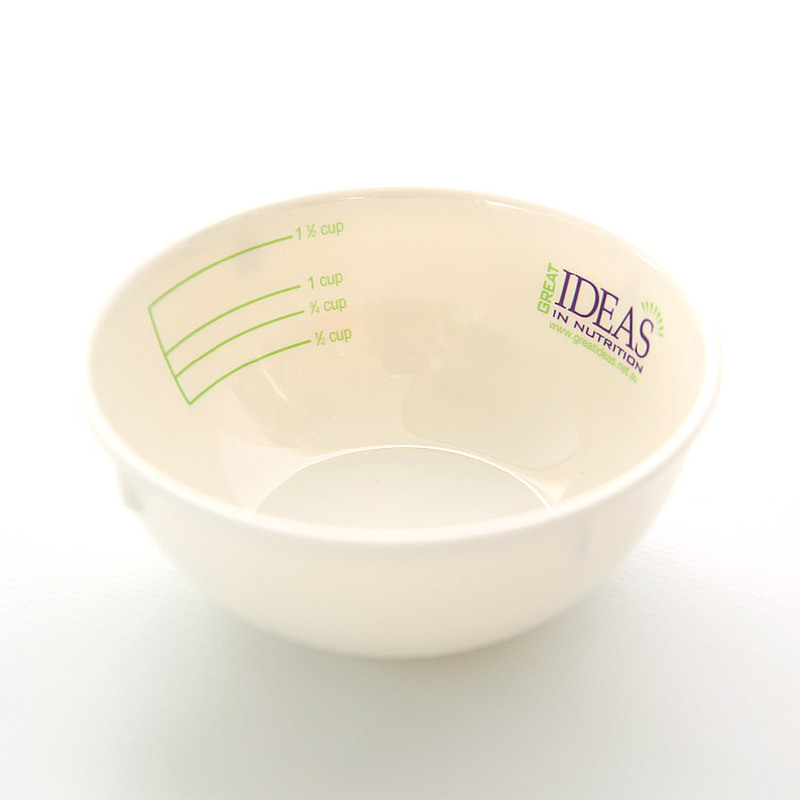 Omit or use salt sparingly, as a low-sodium diet is ideal for people with diabetes. Avoid coconut milk at 40g of fat a cup; instead make my version of using evaporated light milk and imitation coconut essence at only 4g of fat per cup. Limit sugar. Having small amounts of sugar is fine, for example one of my cakes may have a third cup sugar but it serves ten. Divided up there isn’t much sugar at all. Opt for Basmati or Doongara rice; both have a lower GI than normal white rice. Preference fruit grown in a colder climate such as berries, cherries, apples, pears etc as these have a lower GI. Tropical fruits have a high GI rating and are quickly absorbed into the blood stream. 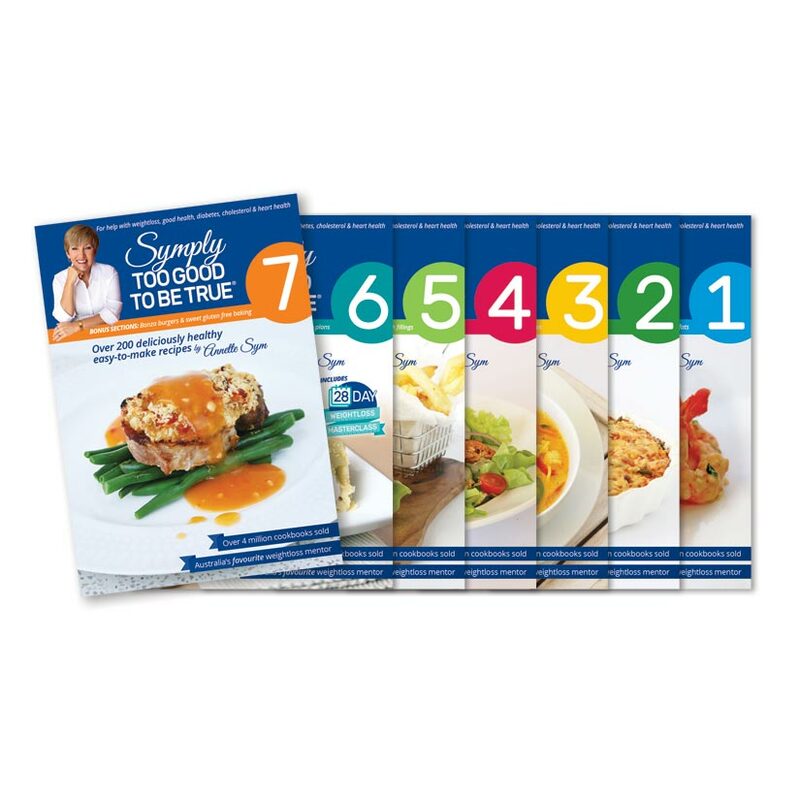 All the recipes in my 7 cook books are suitable for people with both type 1 and type 2 diabetes.